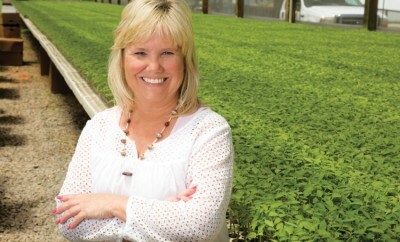 Renea Rogers grows fresh market tomatoes in East Tennessee. 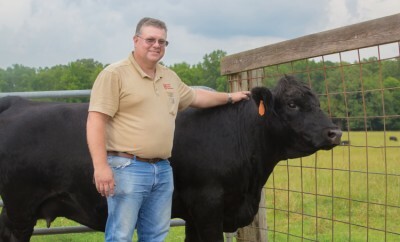 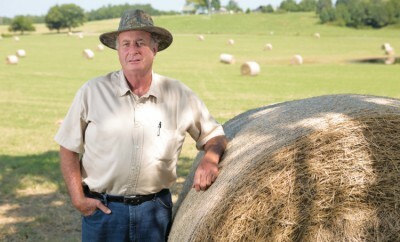 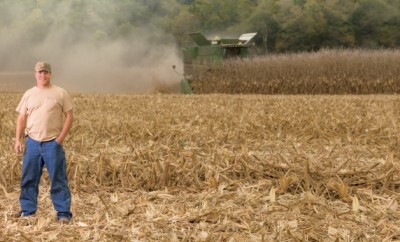 Coffee County farmer teaches fellow teachers about agriculture. 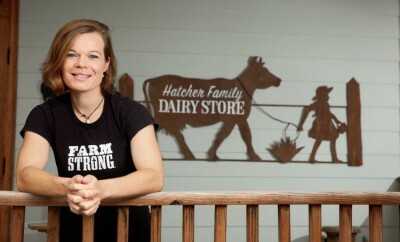 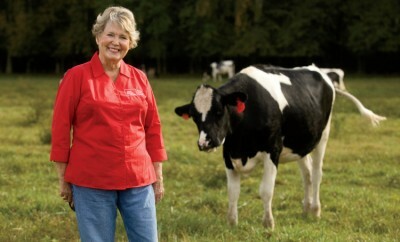 Meet Jennifer Hatcher, who helps run the family farm at Hatcher Family Dairy. 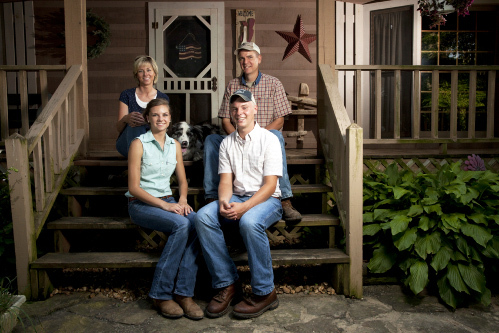 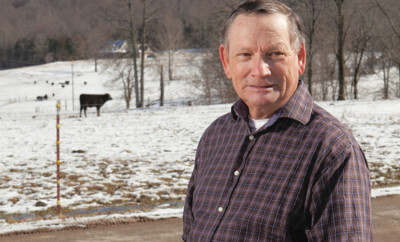 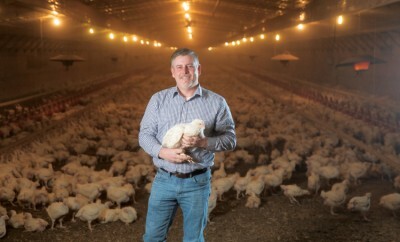 The Clements family raises chickens, pigs, sheep and young farmers.